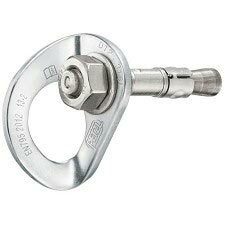 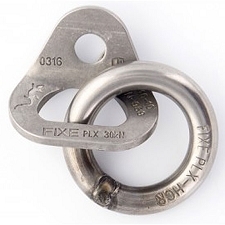 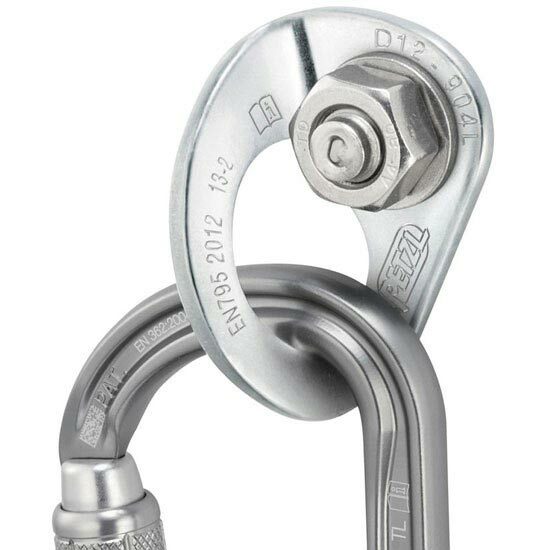 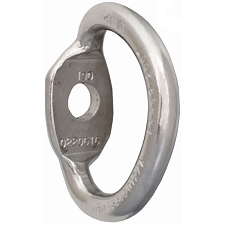 High Corrosion Resistance stainless steel anchor for ultra−corrosive environments. 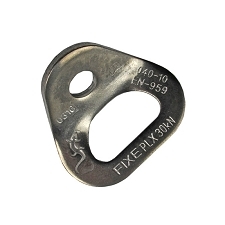 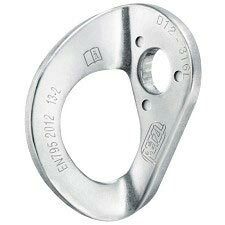 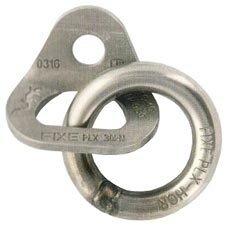 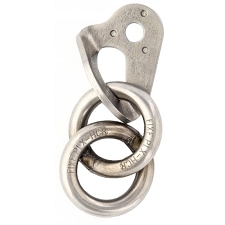 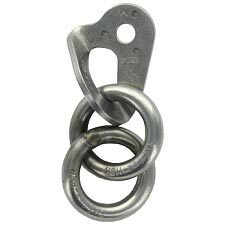 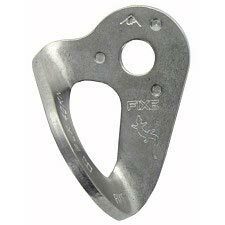 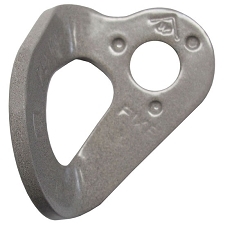 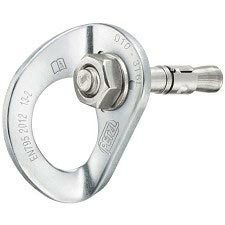 The COEUR BOLT HCR is a High Corrosion Resistance stainless steel anchor composed of a COEUR HCR hanger, a bolt and a nut. It is designed for use in ultra−corrosive environments. 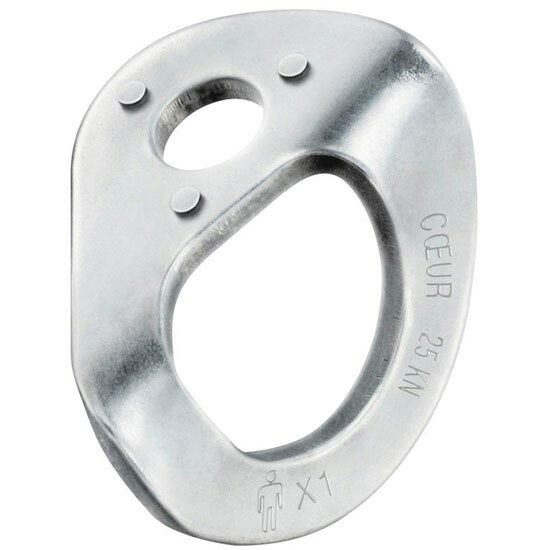 Customer Opinions "Coeur Bolt HCR 12 mm"